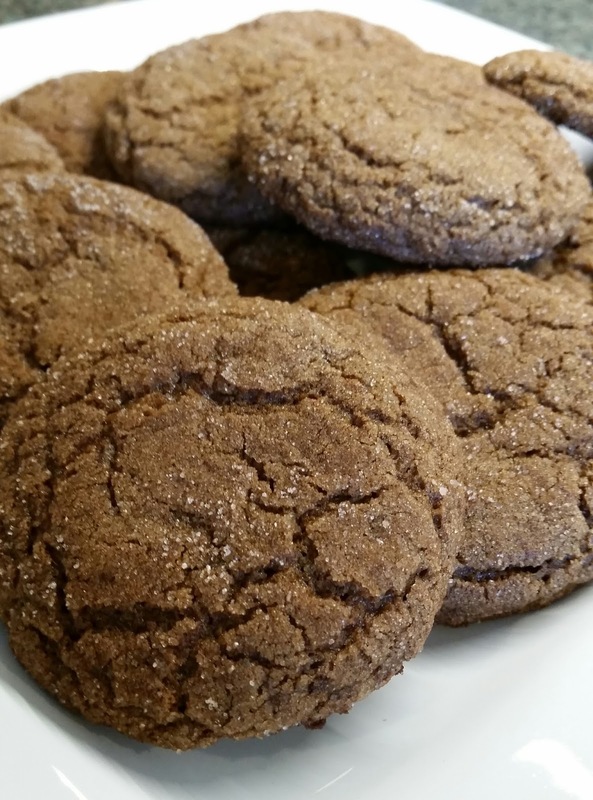 I had some leftover pumpkin sitting in the fridge when I stumbled upon a recipe for Pumpkin Gingersnap Cookies over at Two Peas & Their Pod. 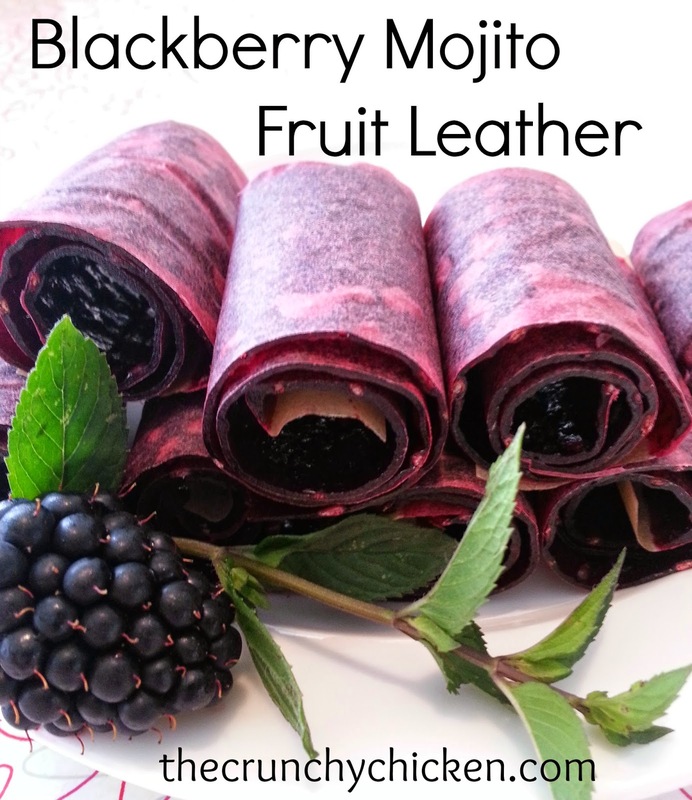 I really wanted to try it out, but I also really want to make them in a gluten-free version. 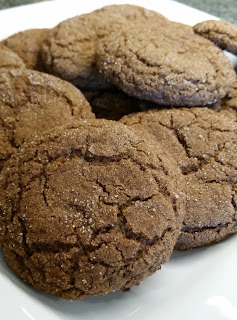 So, after doing some research and cross-referencing the King Arthur website (for just their gingersnap recipe) as well as gluten-free gingersnap recipes versus pumpkin gingersnap recipes, I settled on just a few changes to the original recipe. Basically, I switched out the granulated sugar for brown sugar, replaced the all-purpose flour with America's Test Kitchen gluten-free flour mix and added 1/2 teaspoon xantham gum. The only other thing I changed was I added cinnamon to the sugar for rolling. And, voila! They turned out perfect. Soft and chewy. The recipe looks great! We are all gluten-free, dairy-free (except butter) and sugar-free. I feel confident I could substitute almond flour but I wonder if I could sub in "baking stevia." I have before we went dairy-free and there was barely an aftertaste. I might try these because pumpkin tends to cover most odd flavors. I'll let you know how they turn out! Thanks for the recipe! These are the best brownies to ever come out of my oven! They are SO GOOD 😱 Definitely not a last minute, easy peasy recipe, but totally worth it!! Delicious and addictive. As an impatient baker, I put all the ingredients into the food processor at the same time and they turned out great. I also added chopped slivered almonds to the coating sugar for a nice crunch.